We pride ourselves in caring for our customers by partnering with them, forming long-term relationships and becoming part of how our customers do business year after year. The early years looked very different from today. Working out of their home with only one truck and one phone line, Paul and Sheila Rossman had a vision that carried them through many lean years—and still operate by that vision today. ACSC is still growing and we couldn't do it without our outstanding staff. Our outside in-the-truck technicians, shop personnel and support staff all maintain the same core belief—give customers the highest quality service, charge a fair rate and do excellent work every time. 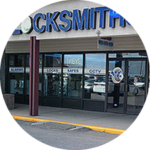 Maybe that's why, since 2009, ACSC is the only locksmith and security company in Aurora with a real "bricks and mortar" storefront location. We are good at what we do and we love what we do. We are still going strong and proud to have the confidence and trust of our customers for all this time. Thank you Colorado! And we love our customers too. In fact, we have been partnering with some of our customers since our first year in business. 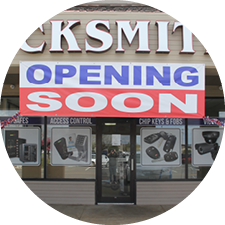 Since we have a storefront locations, our customers know we are a well established company they can trust. That's important! Arapahoe County Security Center, Inc. was founded in 1988 by its current principals, Paul and Sheila Rossman. 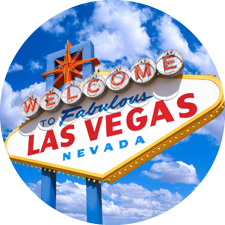 ACSC has expanded to larger facilities twice over the years, and opened Clark County Safe and Lock in Las Vegas in 2003. That branch was sold in 2006. Always the visionary, Paul was one of the locksmith pioneers to offer access control and CCTV. He always believed in security and the power of computers. 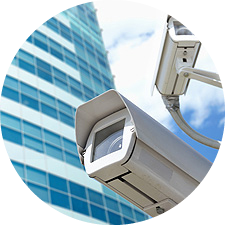 The booming access control and video surveillance markets are proof his forecasts were accurate and imaginative. We offered these services on a small scale well before the competition. 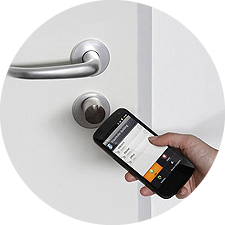 We looked to the future which included on-demand video and controlling access using smart phone technology. We looked to the future which included on-demand video and controlling access using smart phone technology. What's next? Who knows! The world is so small.